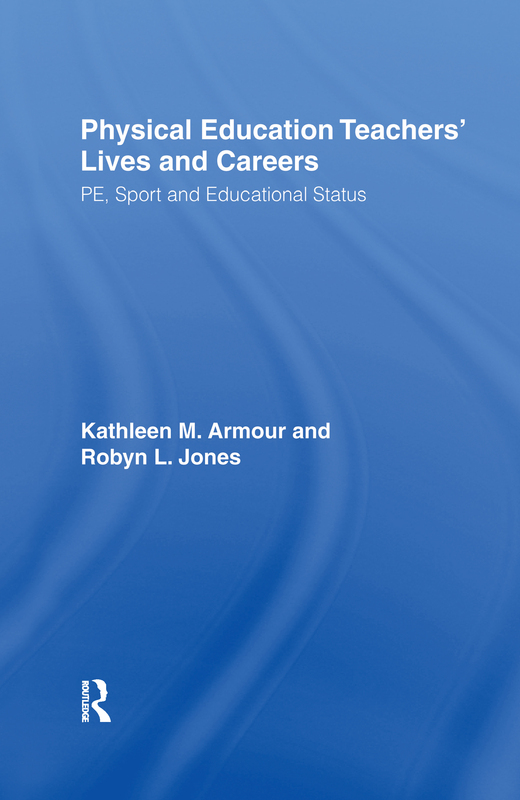 Explores the lives and careers of physical education teachers from two perspectives. Firstly, teachers' life-stories illustrate how eight teachers became involved with sport, how they entered the physical education profession, why they developed particular teaching philosophies, and how they have tried to progress in their teaching careers. Secondly, a broader thematic analysis identifies issues which arise throughout the teachers' stories and locates them within the wider international research literature. Low status is identified as an enduring concern, and it is argued that this stems from a lack of empirical research into the educational outcomes which are claimed for physical education.